The God In Us | The God we know is unconditional love. The God we know is unconditional love. We have written two books, “Fairy Tales Can Come True” subtitled “A Spiritual Look At The Fairy Tales For The Spiritually Matured”. This is a full color picture book. A unique use of the fairy tales to demonstrate Godly principles. 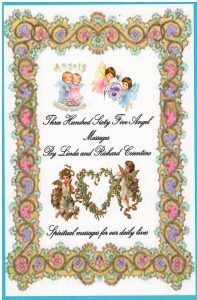 Our new book is “Three Hundred Sixty Five Angel Messages”. subtitled “Spiritual messages for our daily lives”. 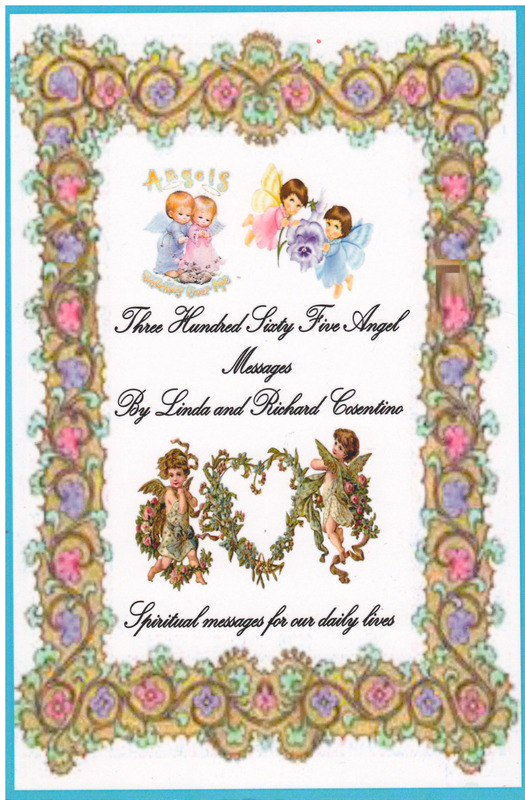 To purchase our books Fairy Tales $15 and Angle Messages $10 contact us at [email protected] Give us your name and address and we will send it to you plus $2 packing and postage. We also have masterfully colored pictures of scriptures and animals at $5 each, and laminated colored book markers at $2 each. To be on our Email list for daily lessons contact us at [email protected] There is no charge and it is a great positive way to start your day. The world we see and experience will change when our mind is changed. This is the Power and Truth we have within us . This is our goal for ourselves and as many others that we can reach. 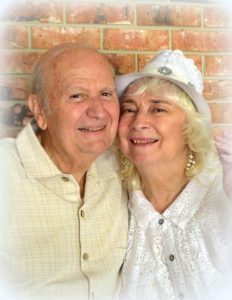 This website is dedicated to my husband and I and our spiritual teachings. My name is Linda Cosentino. I am married to a wonderful man for 58 years. We do everything together. I have studied the bible for about 40 years by looking up the meaning of words from Bible Dictionary, Bible Encyclopedias, Bible Concordance. We have classes in our home and go other places to teach A God of Unconditional Love. I wrote a book about the Spiritual side of the Fairy Tales for the mature people who want to look into their deeper meanings. 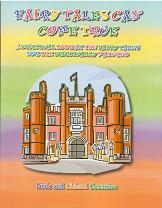 “The title of the book is “FAIRY TALES CAN COME TRUE” A spiritual Look at the fairy tales for the spiritually matured. We have three children, three in-laws, eight grandchildren, two great grand children. My name is Richard Cosentino. I did not begin my life as a religious zealot. I stopped going to church because I could not believe in the God I was being taught. However one day Linda convinced me to return to church. While there I had a powerful mind opening experience. This was the beginning of a long journey to discover who God really is and more important who we really are. The lessons learned on our journey are what we write about. © 2015 Richard & Linda Cosentino.